The Top of the World Neighborhood Association will hold its annual “Meet the Mayor” reception on Sunday, Feb. 10, from 3-5 p.m. Photo courtesy of Bob Whalen. The Top of the World Neighborhood Association (TOWNA) will hold its annual “Meet the Mayor” reception on Sunday, Feb. 10, from 3-5 p.m. The reception, where neighbors will be able to meet and provide input to Laguna Beach Mayor Bob Whalen, will be held at the home of Johanna and Gene Felder, 2680 Park Avenue. Light refreshments will be served. The community is invited to a screening of the movie “Beautifully Broken,” on Saturday, Feb. 9, at 6:30 p.m. A question and answer with one of the subjects of the movie will follow. The film tells the true story about three families who become connected. 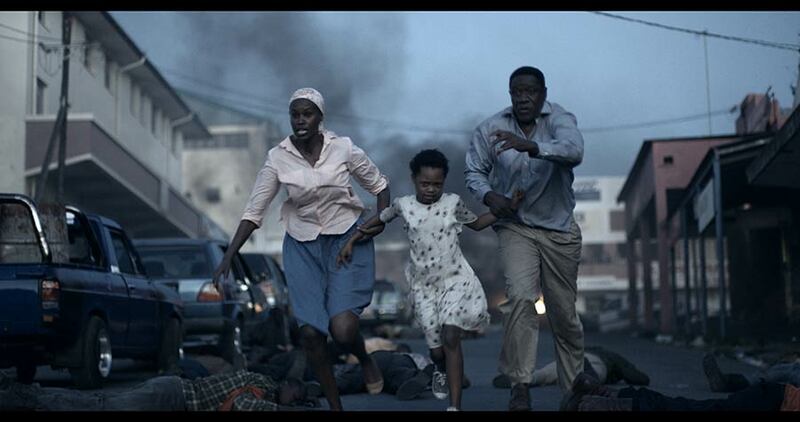 A Rwandan refugee, fearing for his life during the 1994 genocide, flees to the United States but must leave behind his wife and daughter. Once in America, he meets a business owner whose own family is fracturing as his traumatized teenage daughter confides only in her pen-pal who is in Rwanda. The two men become friends, open a refugee center for immigrants, and work through their challenges as they also focus on saving their own families. The compelling story addresses the issues of dealing with personal struggles, violent reality and ultimately finding healing and forgiveness. Ebralie Mwizerwa, wife of the refugee, will be available for questions after the film. She is in town to attend a national meeting of the Tumaini Partners Group, which Laguna Presbyterian Church is hosting. The group is made up of churches and organizations across the US that support the Tumaini Children’s Home in Nyeri, Kenya. It operates under the guidance of the Outreach Foundation. LPC participates in the program by sponsoring the home and individual children who are there. The film features Emily Hahn and Scott William Winters and was filmed on location in South Africa and Louisiana. It’s directed by Eric Welsh. The showing will be held in the church sanctuary. Laguna Presbyterian is located at 415 Forest Avenue. Admission is free, and free will offerings will be accepted. View the film’s trailer at www.beautifullybrokenmovie.com/videosphotos. Registration for the 2019 Summer Junior Lifeguard program is now open to Laguna Beach residents at a discounted rate. Participants must pass the required swim test or have participated in the 2018 program to be eligible to register. The first swim tests of this year will be held on Friday, Feb. 8, from 6-7:30 p.m. and Saturday, Feb. 9, from 1-3 p.m. All swim tests take place at the Laguna Beach High School and Community Pool, located at 670 Park Avenue. Additional information about the program, including a list of swim test dates, is available at bit.ly/2RAlQcl, or call 949-497-0788 with questions. Individuals and families affected by epilepsy are invited to attend an Epilepsy Workshop + Social from 10 a.m. to 3 p.m. on Saturday, Feb. 9, in the community room of the Newport Beach Civic Center, 100 Civic Center Drive. The cost is $10, and lunch is included. Attendees will learn about advanced diagnoses in treatment, as well as diet therapies, new technologies, safety, lifestyle choices and wellness. There will be time for a Q&A with the medical experts from each of the program’s partners—CHOC Children’s, HOAG, and UCI. Attendees will also be given the opportunity to access resources and learn more about research. Spanish translation is available. Visit OCEpilepsyEvents.org for more details. 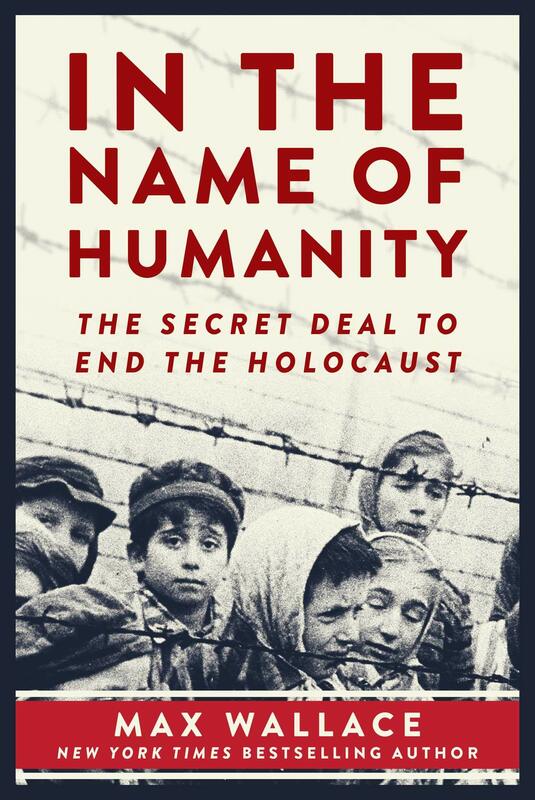 Max Wallace, New York Times bestselling author and Holocaust historian, will give a lecture at the Chabad Jewish Center on Sunday, Feb. 10, at 7 p.m. 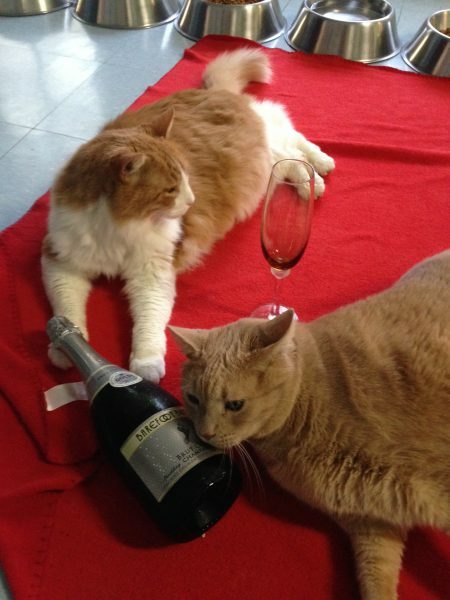 The Blue Bell Foundation for Cats is hosting its sixth annual Cat’s Meow Champagne Brunch on Sunday, Feb. 17, from 11 a.m. to 2 p.m. at Seven7Seven (formerly Tivoli Too) in Laguna Beach, featuring free flowing champagne, a buffet style brunch, silent auction, and prize for best cat-themed attire. Tickets are $55 for adults and $15 for kids 12 and under. To purchase tickets, visit www.bluebellcats.org. The event supports Laguna’s only cat sanctuary, which provides a forever home for senior cats whose owners can no longer care for them. Most of Blue Bell’s feline residents come from owners who’ve passed away or have had some life-altering circumstance rendering them unable to care for their beloved cat. The nonprofit also lends a paw to local shelters by providing permanent housing for unadoptable cats. All proceeds from the Cat’s Meow will support Blue Bell’s Community Cat Fund, which offsets cat-care costs for the shelter kitties that come to Blue Bell. 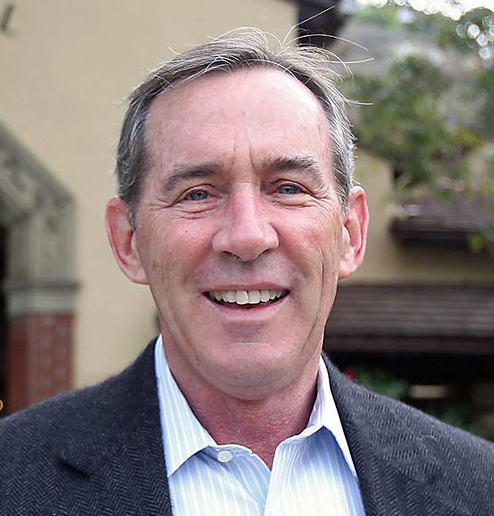 The Laguna Beach Business Club will feature gallery owner and City Council member Peter Blake as the speaker at its Feb. 21 meeting. The club holds a breakfast meeting the third Thursday of each month at 7:30 a.m. and hosts speakers that discuss topics valuable to achieving success in personally and professionally. 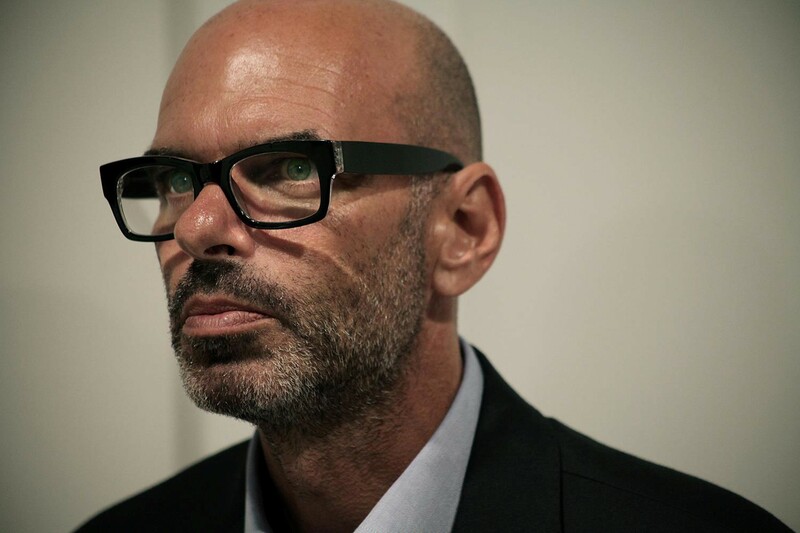 Blake is a renowned dealer of California Light and Space who opened his Laguna Beach gallery in 1993. The Peter Blake Gallery is recognized today as the longest standing and leading exhibitor of West Coast Minimalism. Last fall, Blake was elected by majority vote onto the Laguna Beach City Council, marking a new chapter in his career and his commitment to the community. Blake will speak to the Laguna Beach Business Club about the art world, his business, and staying true to what he believes is important for Laguna Beach. Under the Sea, the 19th Annual Art of Giving Gala put on by the Boys & Girls Club of Laguna Beach, will take place Saturday, May 11, at the Montage Resort. The evening will begin with cocktails on the lawn followed by dinner, a live auction and dancing. Proceeds from the gala help the club enable children of all ages to reach their full potential. For more information, contact Michelle Fortezzo at 949-715-7584 or [email protected], or visit www.bgclagunabeach.org. The Waymakers Laguna Beach Youth Shelter will hold an open house for the community from 7 a.m. to 7 p.m. on Thursday, March 14, to celebrate their 40th anniversary. Walking, ride sharing or using the off-site parking and shuttle is recommended. Contact Chelsea Burch at 949-494-4311 or email [email protected] for more information and to RSVP. The Recreation Committee developed a scholarship program designed to assist in providing recreational opportunities to families in Laguna Beach. Program policy information and the application can be found on the Community Services’ web page at lagunabeachcity.net/cityhall/council/committees/recreationcomm.htm, or contact Alexis Braun, Sr. Community Services Supervisor, at [email protected] for more information.